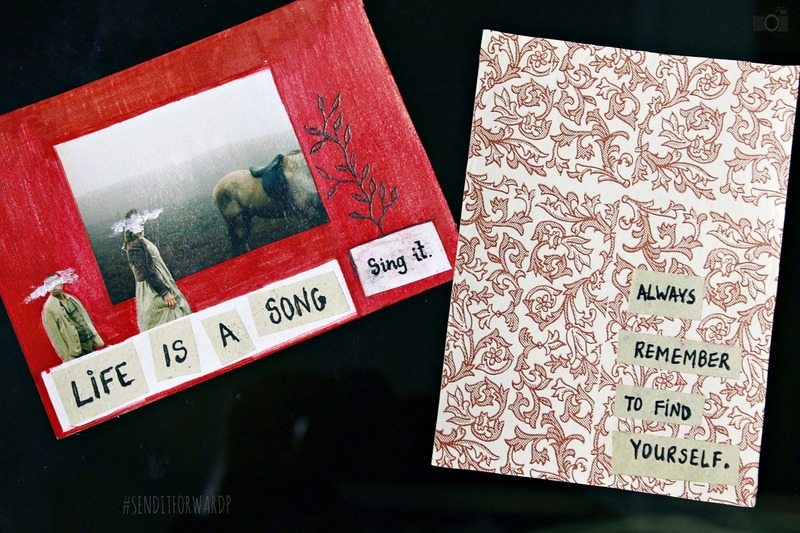 Two more handmade postcards. The first one, also inspired in Wuthering Heights by Emily Bronte was sent to Gizem, in Turkey. The second was sent to Bárbara, in Portugal.